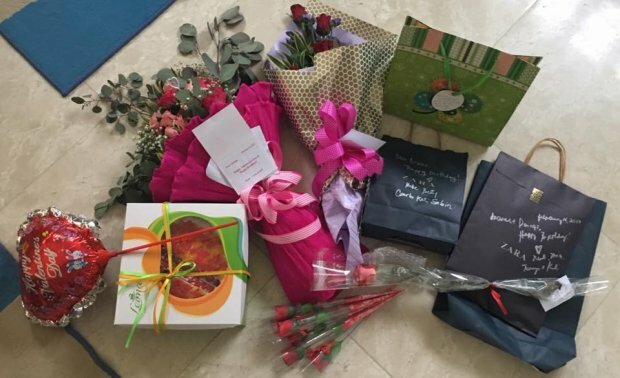 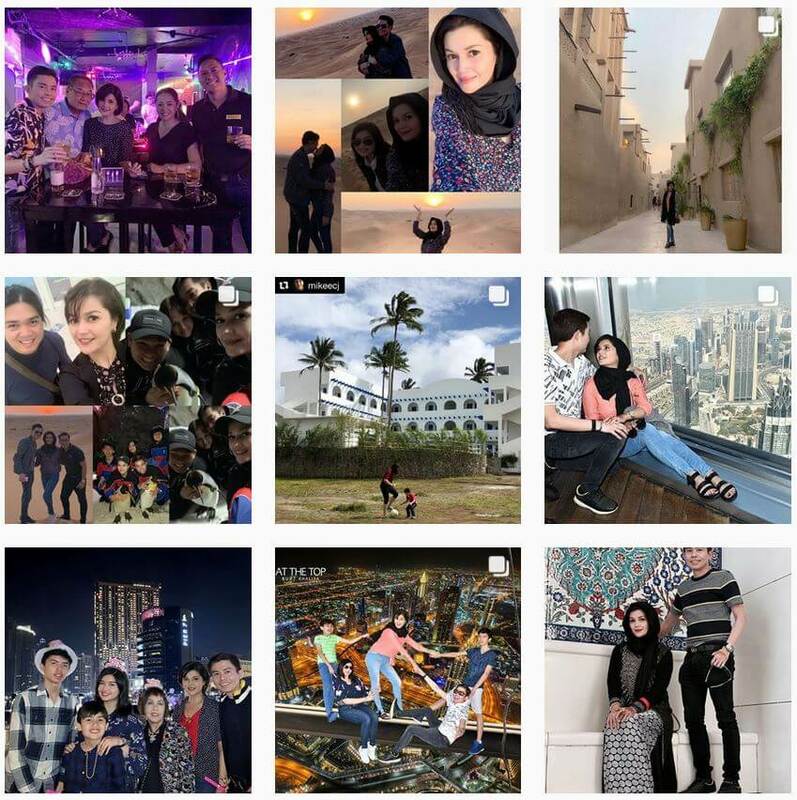 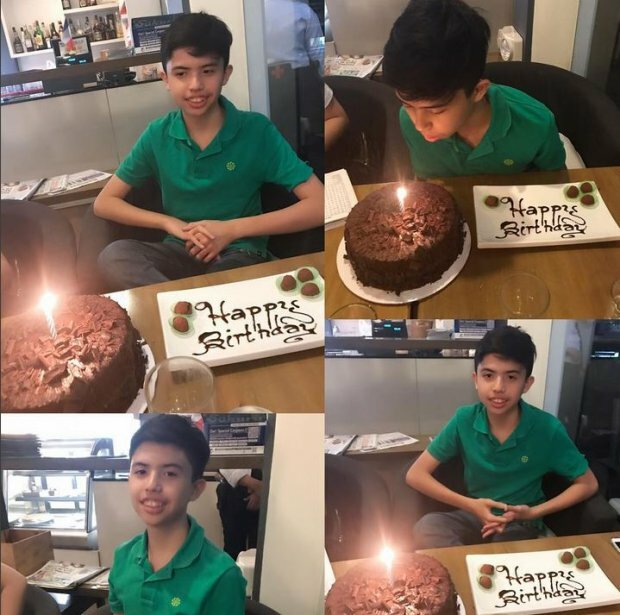 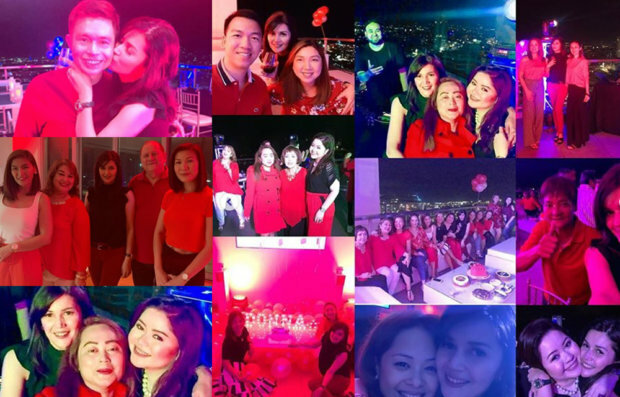 On Valentines Day and on her birthday, Donna receives a very warm stream of fans, friends, and family who celebrated with her on her special day. 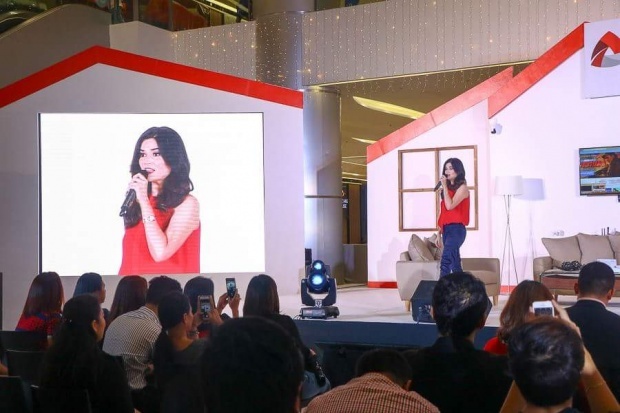 Last December 8, 2016, Donna Cruz graced the grand opening of the PLDT Home Concept Store in Cebu City. 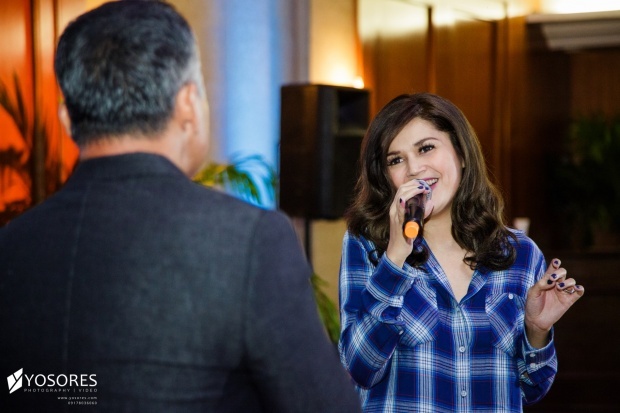 Donna Cruz in a series of mall shows all over the Philippines promoting her latest album “Now and Forever“, performed at SM Seaside City Cebu last May 15th. 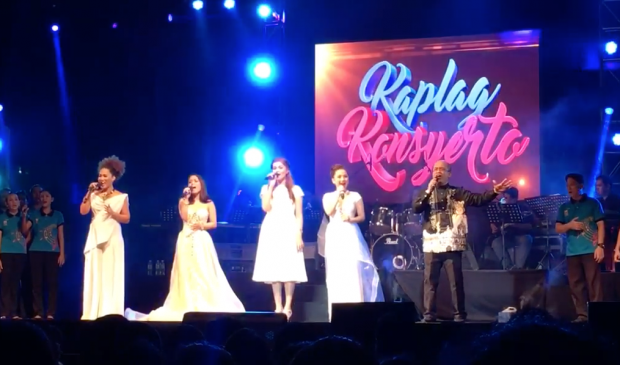 Donna Cruz graces the benefit concert “Kaplag Konsyerto (2016)” held at the New Cebu Coliseum last April 27, 2016. 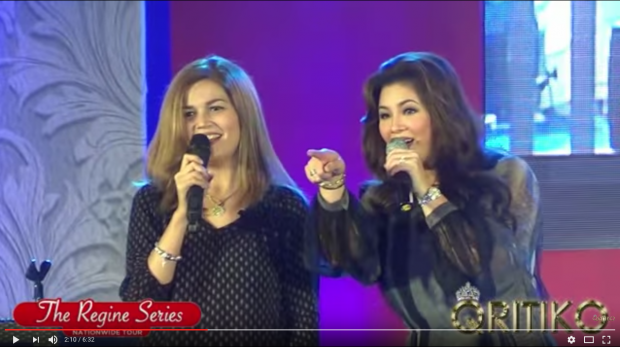 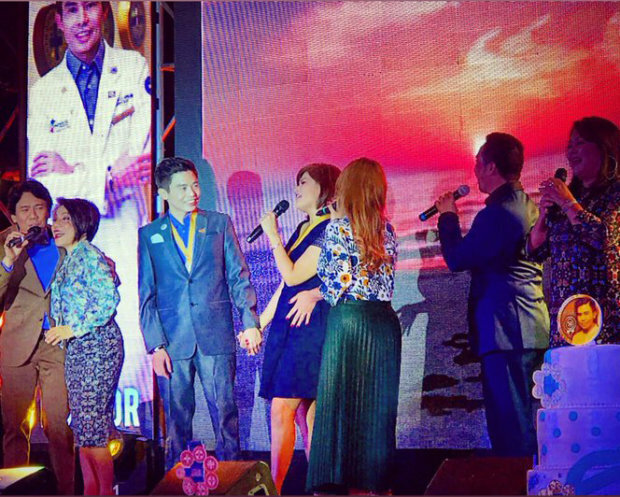 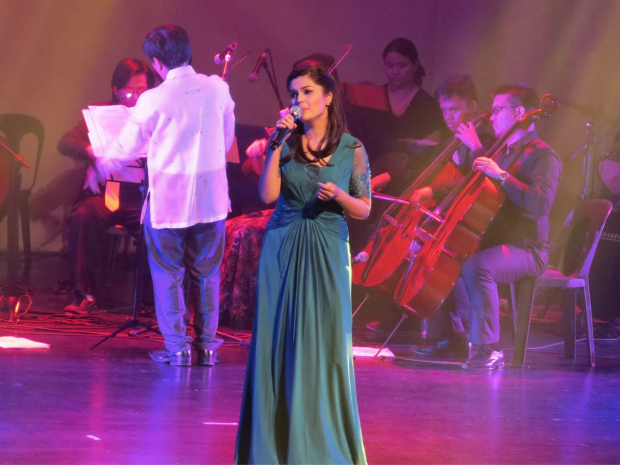 Donna Cruz sings “I Dreamed a Dream” live in Cebu.